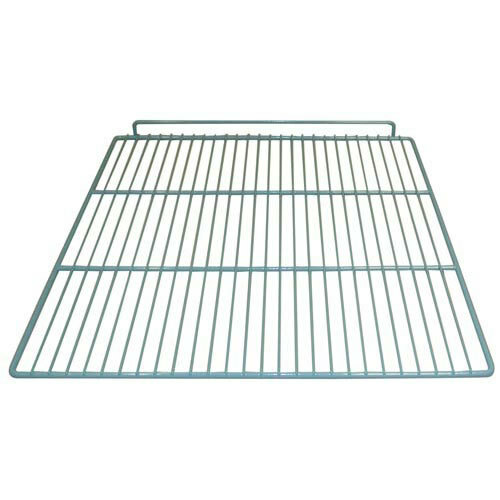 All Points 26-2676 Epoxy Coated Wire Shelf - 21" x 26 1/4"
This All Points 26-2676 wire shelf will replace the damaged one or give you greater storage flexibility in select Delfield models. Having extra shelves for your refrigerator or freezer helps you make the most out of the storage space. All Points 26-2643 Zinc Wire Shelf - 21 1/2" x 25"
Traulsen 340-60070-00 Wire Shelf - 24" x 26"